Want to be an excellent designer? 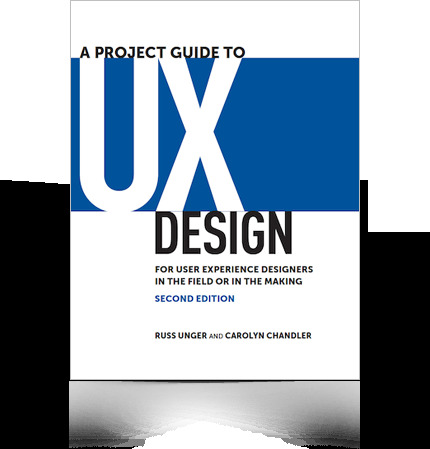 Looking for the best UI/UX books and resources? Nowhere to go or to gain the right and effective channel for becoming an outstanding UI/UX designer? 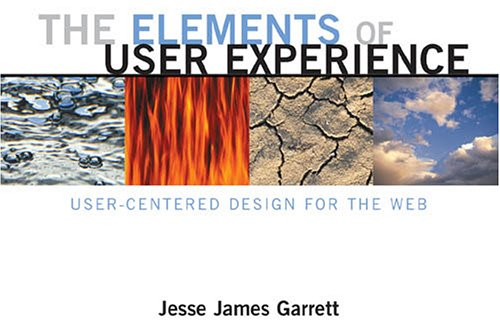 Just follow me, I have compiled a list of high-profile UI/UX books, which are recommended by the major professional websites, and blogs.The topic is mainly covering UI design, UX design, and web design. Hope it is helpful and useful to you. Any resource you think it’s worth to be included, please feel free to give a message below the comment area or simply drop me a line on LinkedIn. It shows a teapot on the cover of the book, the teapot spout and the handle at the same side, if you tea, you are likely to burn yourself. 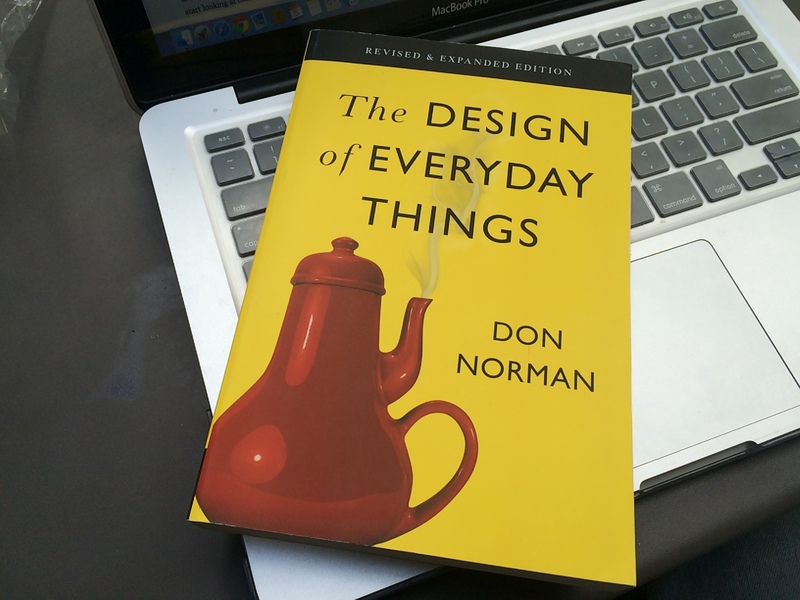 What Norman want to tell you, the life is hard, often the “bad design” should be blamed. 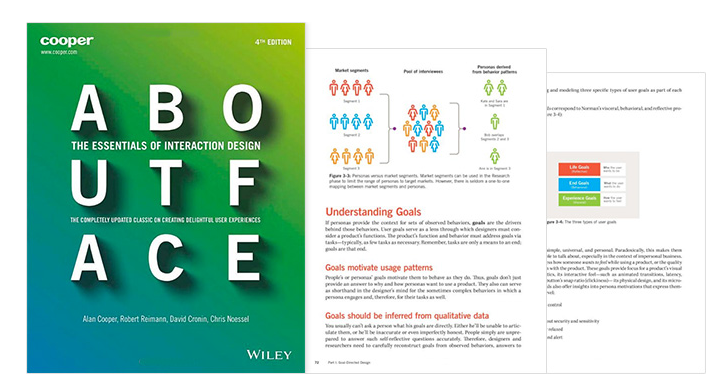 To learn interaction well, you must understand what’s the design requirements from people at first. As Steve Jobs said, “Design is not just what is looks like and feels like. Design is how it works.” The ultimate purpose of the designer is to make useful products, not just good-looking. 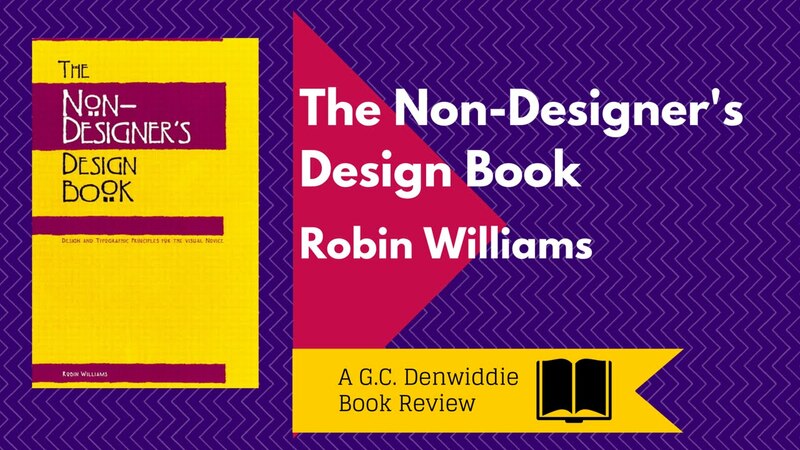 “Characters of this book, the first one is short and pithy, 200-page length, not wordy at all. You may put it devoured on a noon, perhaps before going to sleep, even on the plane, or on your way to work. 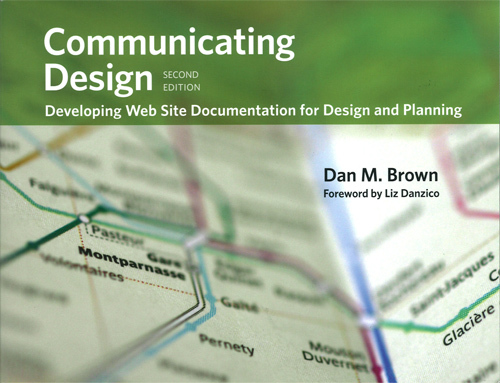 (It’s more likely to read through it on the love when you get the book) ” Therein, which stresses the three laws of Web Usability, the first one is – do not let me think.